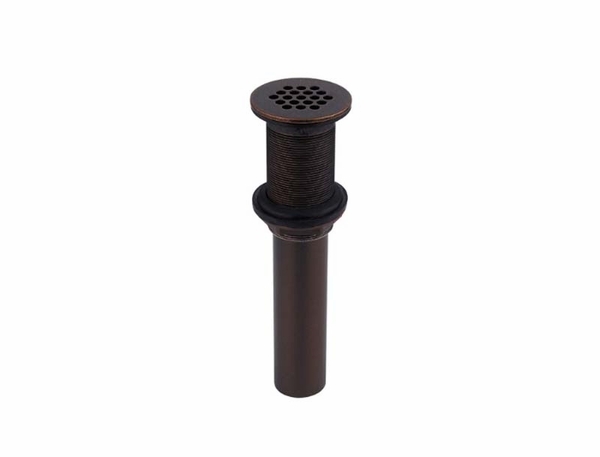 The Pfister Ashfield Bathroom Grid Strainer No Overflow is the perfect bathroom accessory. Not only will you be able to choose from all of the finish color options available for the rest of the Ashfield collection, but you can rest easily knowing that your bathroom is protected well. This item can be used in a bathtub or sink to protect against overflow in sinks or tubs that do not come with built in overflow protection. 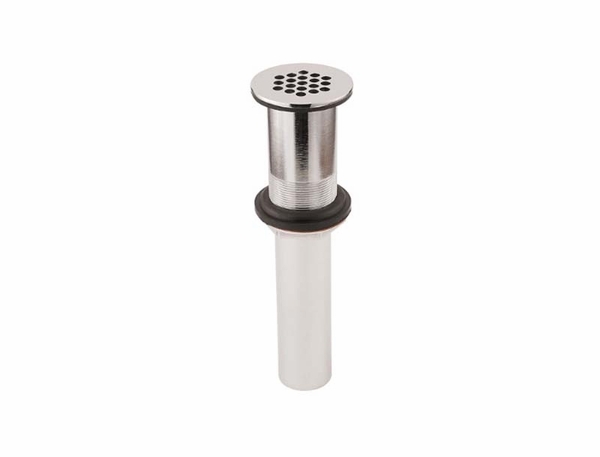 It also doubles as a strainer, keeping pesky hairs from clogging your drain. Not to mention, you can also be more confident with valuable items around the sink, as the strainer will keep them from going down the drain into oblivion. Do not overlook this important bathroom accessory.